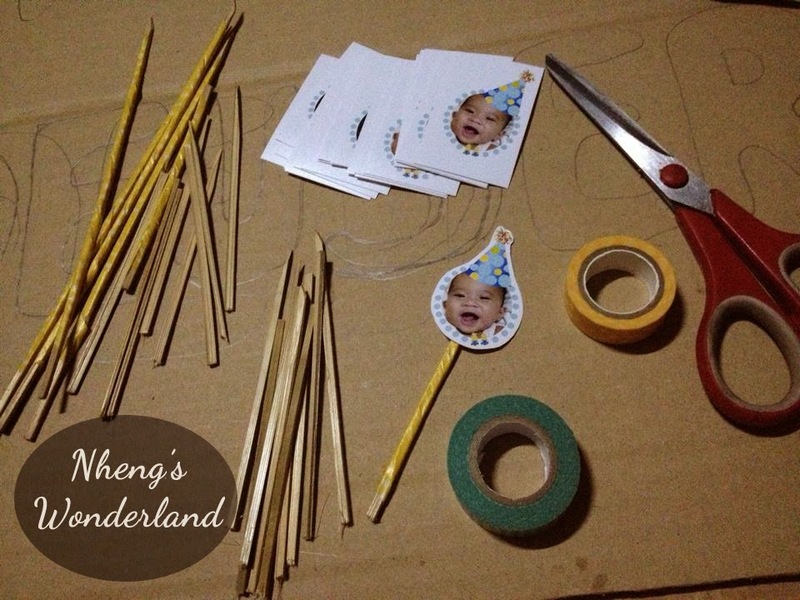 Another DIY post from my Twins' Birthday. I ordered the cupcakes from Iko's. 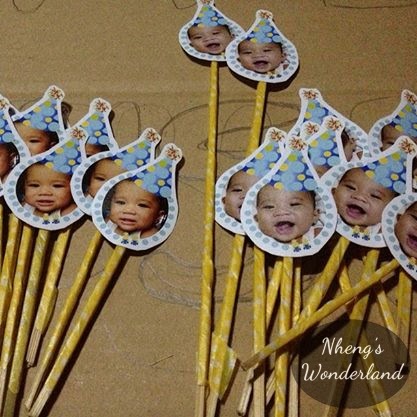 To make it more extra special I made the cupcake toppers with my Twins' pictures. 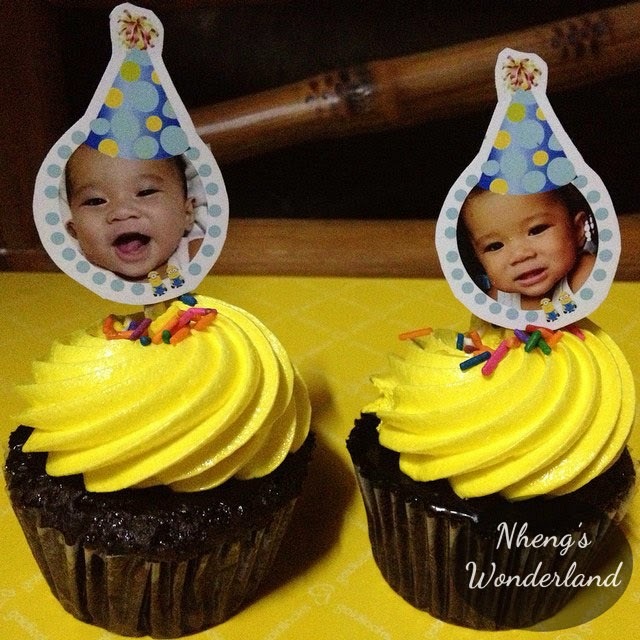 The ideas of making cupcake toppers are endless. 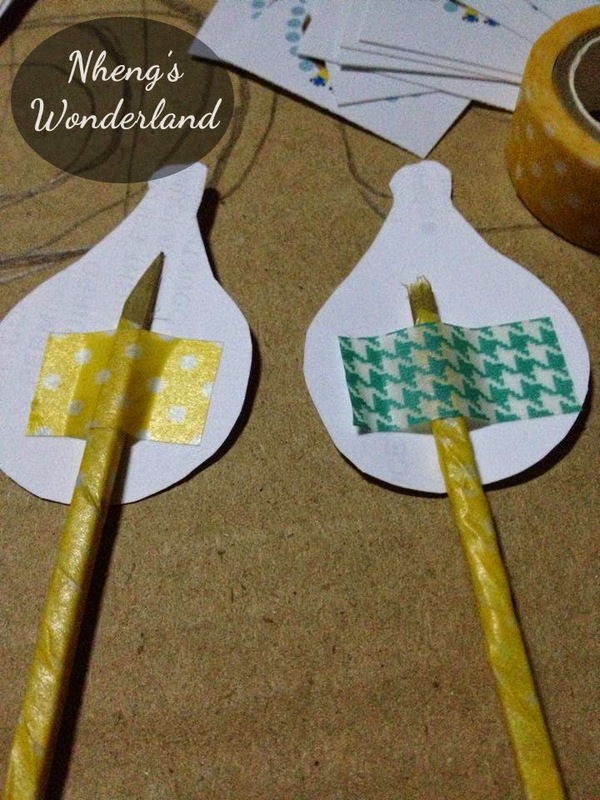 You can make Pinwheels, cut outs, toys etc. It will depend on your theme. 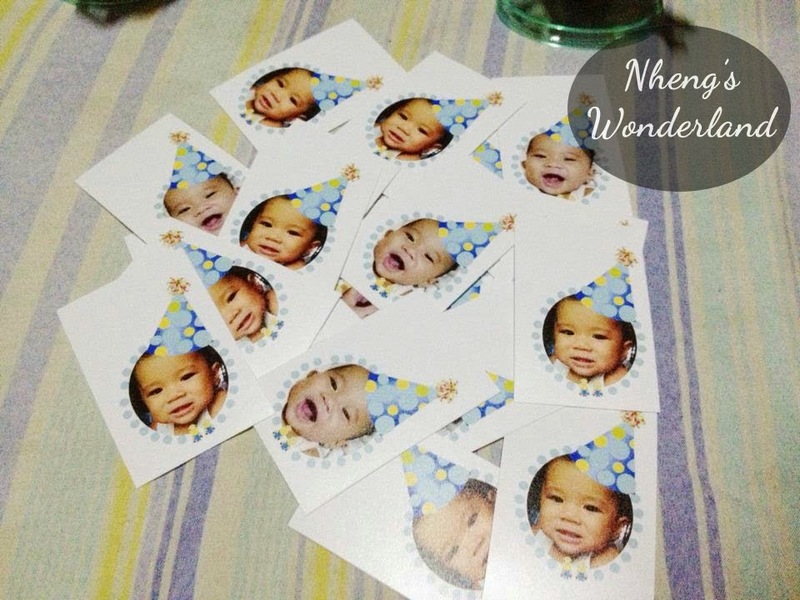 Here are the printed pictures of my twins that I made using Photoshop. Size is depending on you or your cupcake's size. 2. Cut the sticks to desired length. Added Washi Tapes around the sticks. 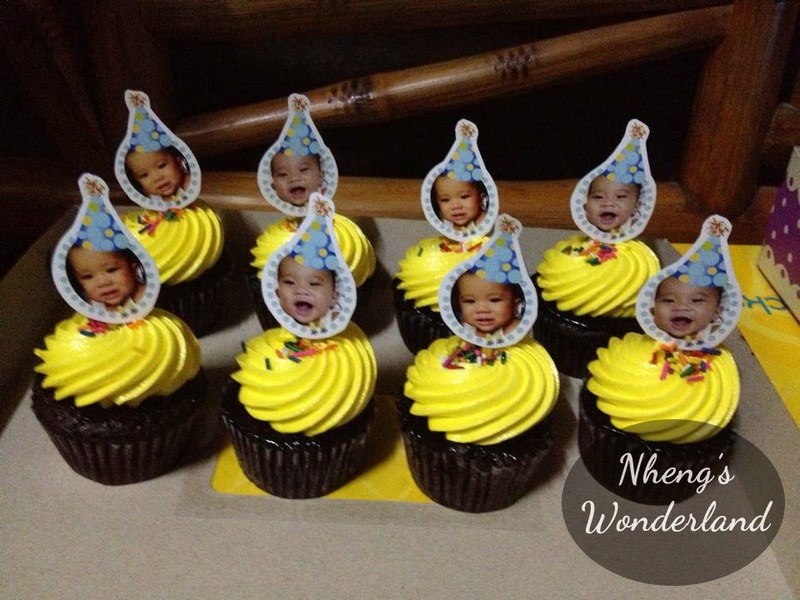 Add it to your cupcakes to make it more special! Now you have cute adorable cupcakes!